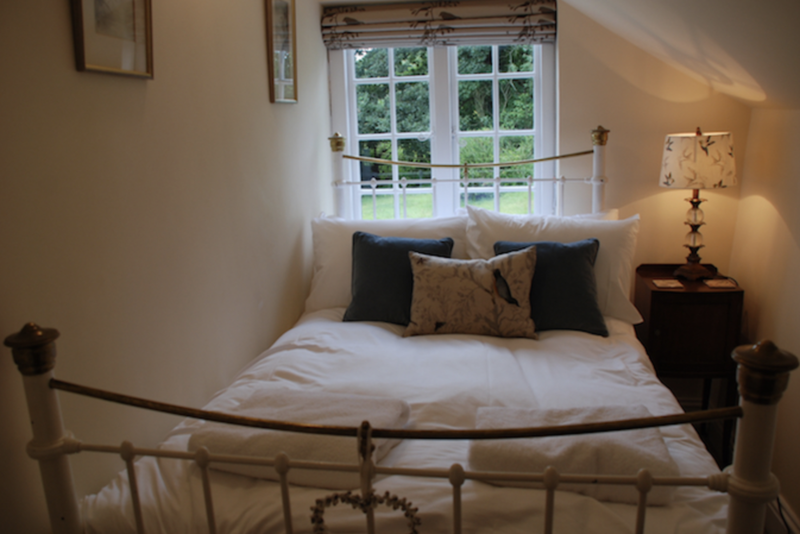 Nature lovers, and those looking for a luxury escape, Baytree Cottage is for you. 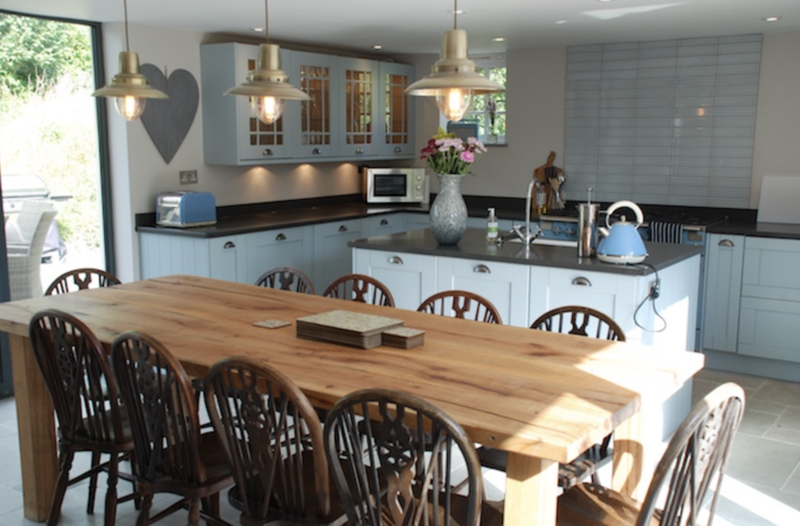 Beautifully designed and furnished, this cottage in rural England will be sure to delight. 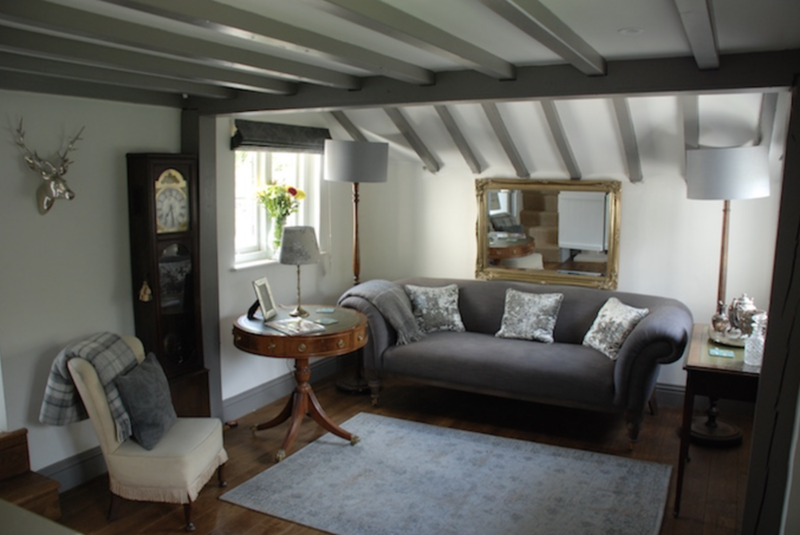 Comfortably accommodating 10, this grade II listed property offers the perfect weekend retreat. This cottage is situated in the middle of the National Park and bordered by forest on all sides. If you’ve not visited before, you’ll be pleasantly suprised by the sheer number of large and wild mammals. Here however, they tend to be calm and unphased by humans and from the garden gate you can easily see ponies, cattle and plenty of deer. There are foals and calves in summer. The deer are year-round forest dwellers. The larger Roe deer are easy to spot, the more graceful and spotted Fallow deer often pass by, freqently in summer with their large-eyed and long-legged babies in tow. Then in summer and autumn its not unusual to see the pigs who are turned out by local farmers for the pannage (wild harvest of acorns). 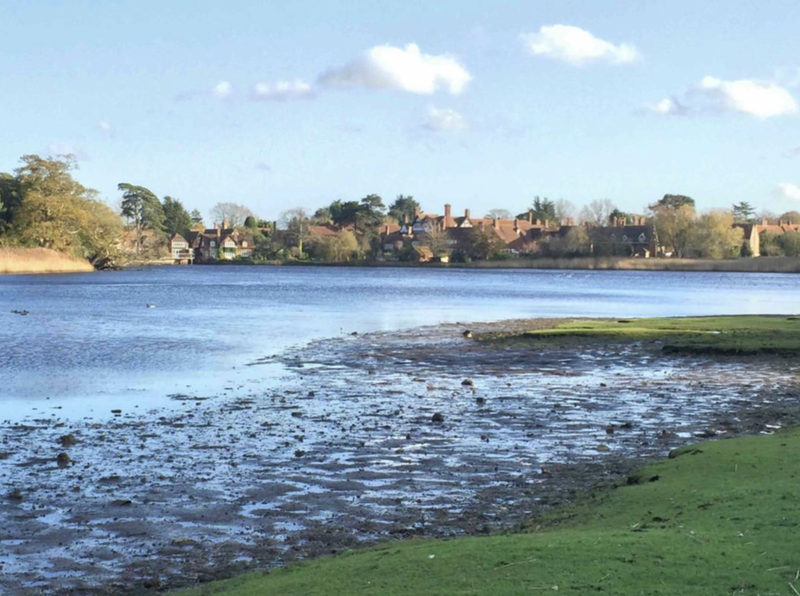 Active folk will appreciate New Forest Activities - Beaulieu village can organise bike hire, bushcrafts, high ropes, raft building, kayaking and coasteering. Local beaches are very lovely, very quiet and very British (some mud, some sand) and very much home to cows, donkeys and ponies who love to roll in the sandy bits. Its great for kids totrack them….Gruffalo-style! Tanners Lane beach is a great access point for beachy walks and exploring. 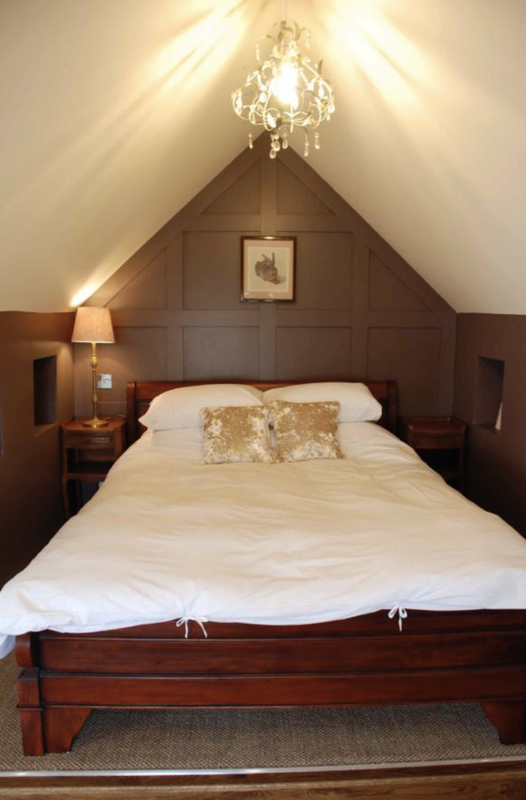 Food-wise, the Michelin star Montagu Arms offers fine dining or a pub menu. 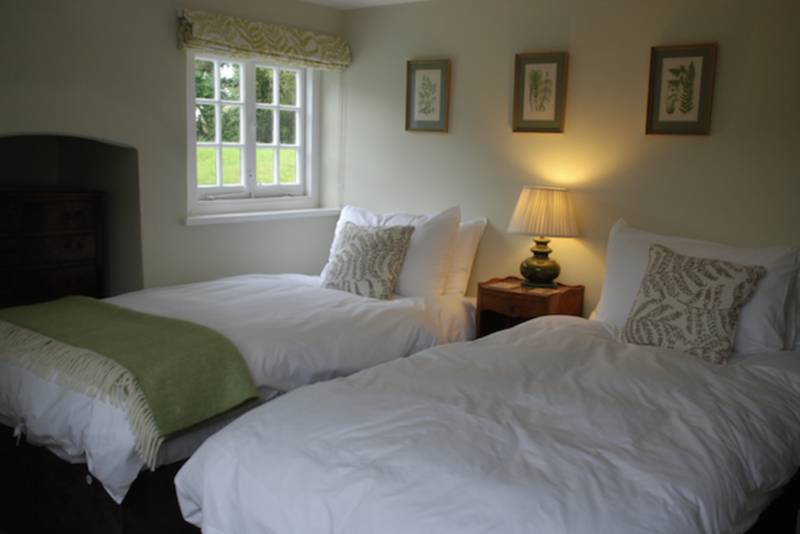 The Master Builders Hotel in Bucklers Hard is lovely and great for families. (And get 10% off food at the hotel on us). You can walk here from the cottage in about an hourish, and the track is wide enough for off road prams and kids bycycles. There are raised board walkways along much of the river side and it’s a great place to play hide and seek for grandchildren.